This awesome nine bedroom house is also available to a group of eight in this excellent location for access to the Heath Hospital and Cardiff Uni. Set over three floors It comprises large open plan kitchen and lounge, 9 double bedrooms, three bathrooms plus additional ensuite toilet to ground floor rear room. 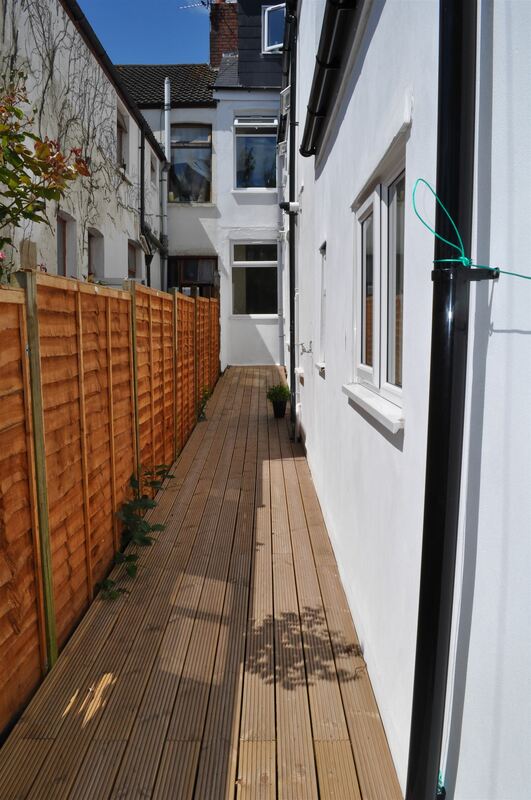 This property further benefits from having a regular gardening service, garden lock up, double glazing and central heating.